medical equipment , Auto Industry , Railway Industry , and Customized etc . 4.We use automatic welding for welding,so that we can keep the welding line is beautiful. No agent , no trading company , reduce all unnecessary cost for you . Direct communication with our engineer . 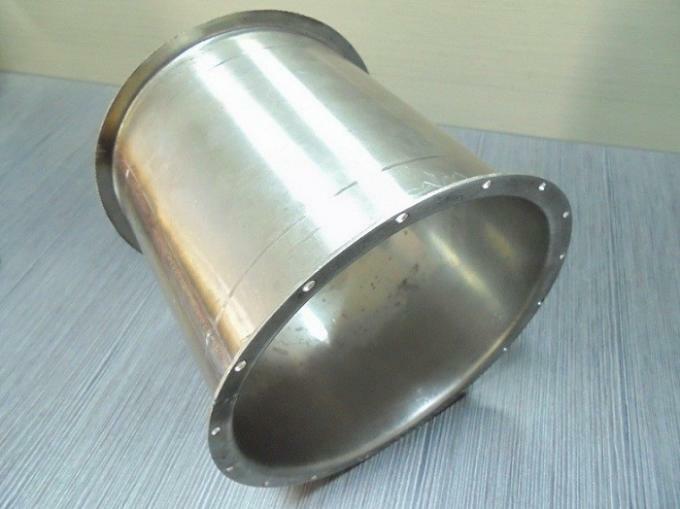 Over 10 years customs fabrication manufacturer . Almost 40% high educated people . The products offered us are 100% inspection by our experienced professionals to ensure their durability ,reliability ,and long service life .